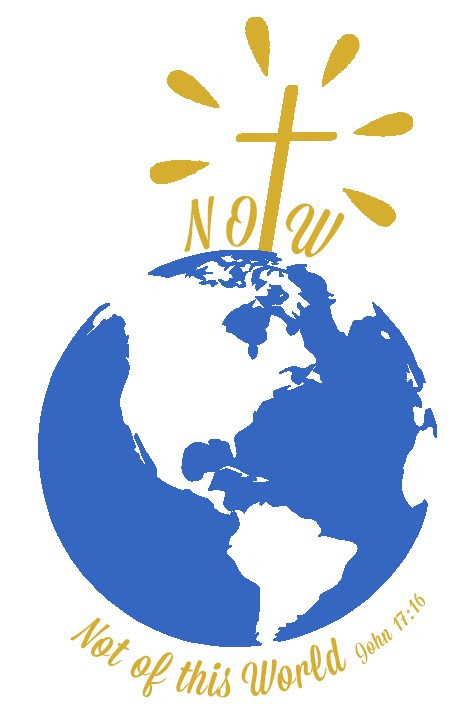 Not Of The World (NO†W) is a new program for adults and young adults that provides an opportunity to discuss topics that are relevant to our lives; topics that through discussion challenge us to grow in our faith. This fellowship is also a great place to share in prayer, and to explore the worship and spirituality of the Orthodox church. This ministry will start in August 2017 after Liturgy on Sundays at Holy Cross. The format of this service is: 15 minutes of praise and worship songs, and a prayer, 30 minute lecture, and 15 minutes breakout group discussion. The name, “Not of the World”, comes from the verse John 17:16, "They are not of the world, just as I am not of the world." Christ prayed for his disciples, that they are not left here to pursue the same objects as the men around them, but to glorify God. The goal of this ministry is to provide a place where we come together to know God better and learn how we can glorify him through our works. The fellowship will provide teachings, inspirations, and challenges from God's word for everyday life.